Come down from the roof already? How are the old panels doing today? Good on ya. Ready to talk new tech? Well, Tesla is up to great things again. You just can’t keep those geniuses down. They already have the PW2 (Powerwall 2) in the pocket, so what’s next? PW3 (Powerwall 3)of course, and we can’t wait! If you’ve read this far in, you’re probably a fan-boy like the rest of of us. That “old” Powerwall 2 of yours is still a great gadget and has saved you a ton of money on your power bills, hasn’t it now? So, it’s a “no brainer” at this point, right? Anyway, if you’re thinking about upgrading to the PW3, you might want to crunch the numbers to see if it’s worthwhile. With the price of lithium-ion dropping rapidly and Tesla’s competitors chomping at the bit with innovative solutions to battery storage, no doubt there’s plenty of genius being applied to the Powerwall 3. Could this be the device that absolutely makes PV solar + storage a standard for homes? Elon says they “expect to sell more Powerwalls than cars” so it’s a major part of their business. What features will the Powerwall 3 have? And the million-dollar question: what‘s the price and when can you get yours? Well, no news yet on just when the Powerwall 3 is coming out, but let’s look at the release dates between the Powerwall and the PW 2 and see if that gives us any clues: Tesla started Powerwall 1 development in 2012 and announced it in 2015 with a pilot demo of 500 units manufactured, installed, and in service. Then they moved production from Tesla Fremont to Gigafactory 1. It initially came in two models – The 10kWh nickel-cobalt-aluminum cathode for backup and the 7kWh for daily cycle application. Work on the 10kWh battery was halted and they focused on the 7kWh model which became the main focus when it was brought it to Australia in 2015, with a ten year limited warranty. And about the PW2: No one told us exactly when they first started developing the Powerwall 2, but it was announced in October 2016 at Universal Studios. The production of lithium-ion batteries for the Powerwall 2, Powerpack 2 and Model 3 EVs started in January 2017, and the first Australian installs were in June of 2017. So we’re thinking (hoping!) maybe they’re coming anytime soon, this 2019? And we’ve got some more interesting stats for your perusal here: Green Tech Media (GTM) relayed the news that in late 2017 Tesla released a whopping 143 MWh of awesome new energy storage units, outdoing themselves by a 45 percent increase in the same quarter last year. “In addition, solar deployments were affected by the short supply of Powerwalls for customers who wanted solar plus Powerwall in their homes. While volumes may continue to be impacted by these factors over the near term, we expect growth to resume later this year.” So they were about to build the South Australian battery farm within the 100 days they promised. And we’ve got even more interesting stats for your perusal here: According to GTM, in Q4 2017 Tesla released 143 MWh of energy storage products, outdoing themselves by a 45 percent increase in the same quarter last year. “Solar [megawatts] released also declined as volumes continued to be affected by our decision to close some sales channels earlier this year and to focus on different projects with better margins,” Tesla stated. 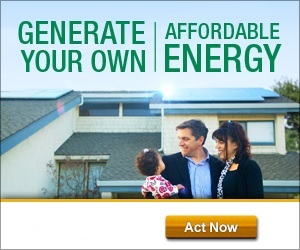 “Also, there we’re a limited supply for our customers wanting solar plus Powerwall in their homes. And, before building the South Australian battery farm within the 100 days they had promised, Tesla had Samsung supply the batteries instead of manufacturing them themselves at the Gigafactory. Outside of the USA: Powerwall 2 does not include an inverter with the DC version and only works with a Solar Edge inverter. And now back to the future, and to the start of our story. We are all looking for and waiting on the actual PW3 and of course, the PW3 specs. 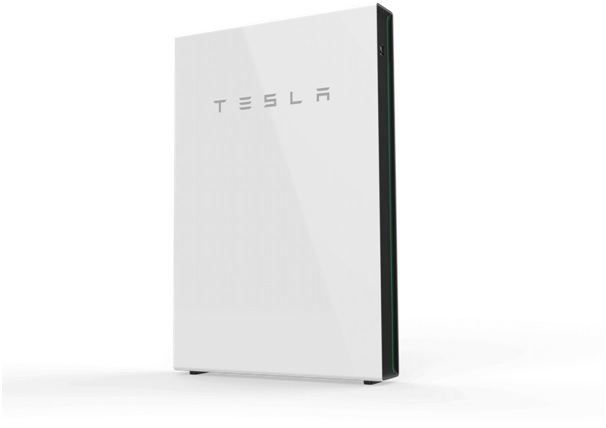 Well, we only have educated guesses on the actual specs, but we think some of the Tesla Powerwall 3 features might include: The new and upgraded intelligent energy management system will most likely study your home energy use and draw from weather forecasts, etc. to make sure your house, battery, car, or hot water stay at 100% and will only feed power back into the grid at the optimal times. 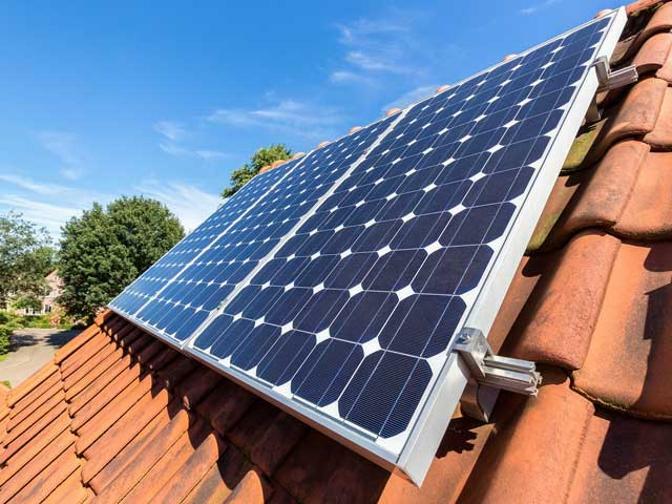 It also might include an Inbuilt hybrid inverter which would mean you could plug your solar panels directly into the Powerwall 3, thus doing away with the need for a separate inverter for your solar panels. The Powerwall3 will likely be built with lithium-ion for the battery as its price is very affordable and Tesla could increase the battery capacity or could continue with the 14kWh capacity batteries and make them more compact and easier to install as 14kWh is sufficient power for many households. The Single and three phase power compatible. DC version includes an inbuilt inverter. Tesla also expects the Gigafactory to manufacture 35 gigawatt-hours per year of battery cells. Which is almost as much as the current global combined battery production capacity. And, what will this mean for the Powerwall 3? The cost of the Powerwall 1 and the Powerwall 2 were roughly the same, so we don’t think the price of the Powerwall 3 will varymore than around 20%. 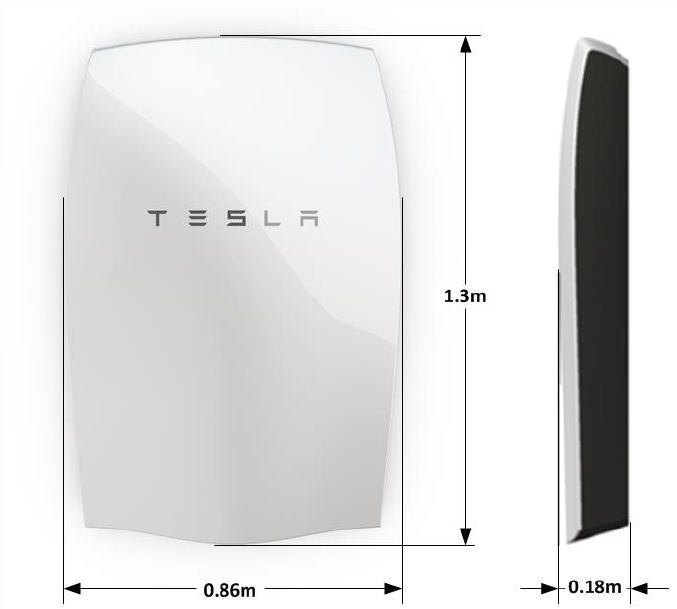 Powerwall 1 Price (Australian Installation): Around $10,000 (7kWh battery, installation and supporting hardware included). Powerwall 2 Price (Australian Installation): Around $10,000 (14kWh battery, installation and supporting hardware included). Powerwall 3 Price: (Australian Installation). While the Powerwall is definitely an amazing product, there are other viable options from the competition. For example, the sonnenBatterie is already in its 8th iteration and powers 75% of German energy storage. It has a modular capacity from 2-16kWh and it’s definitely an attractive alternative. Additionally there are a lot of Powerwall competitors and alternatives you can check out , such as sonnen, BYD B-Box Solar Battery, Redback Technologies, Fronius, Mercedes-Benz, and Eaton Nissan xStorage. Thanks for reading! If you have any questions or concerns please message us anytime.